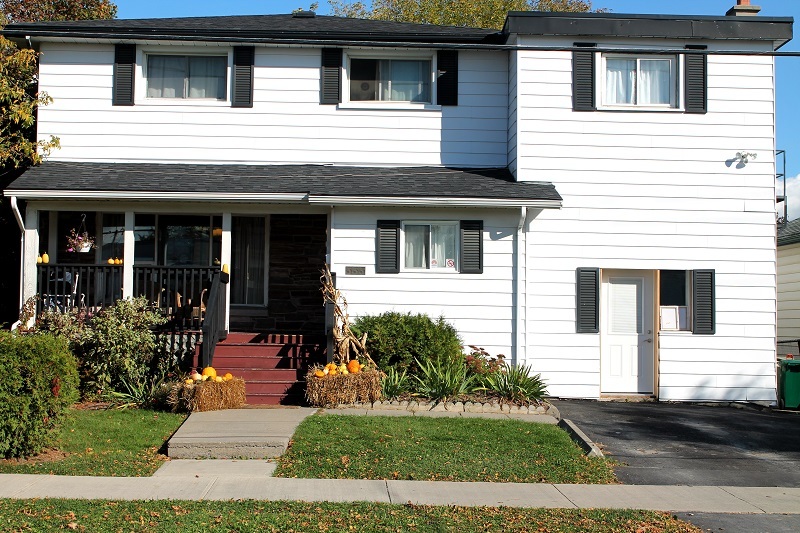 Lily’s Place has 19 beds specifically for families in the 7-bedroom house located at 333 Kingscourt Avenue. The house features a Children’s Play Room dedicated to providing learning and recreational activities for the children who are staying at the shelter. Partnerships with local agencies for children will enhance the services offered by Lily’s Place staff. Programming will be offered to those who are staying at Lily’s Place to enhance awareness of resources in the community. Our Emergency Shelter Workers provide on-going support and information to assist with continued connections with related agencies. In addition, our Emergency Shelter Workers provide intensive support to enable clients to obtain permanent housing. Home Base Housing chose the name Lily’s Place in honour of Lily Inglis, one of Kingston’s most distinguished architects and a tireless advocate for more affordable housing in our community and her consistent support of its organization. 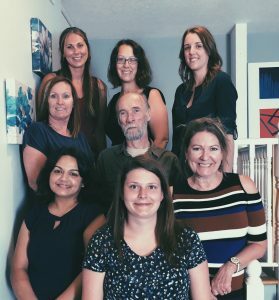 2018 Staff of Lily’s Place Emergency Shelter for families.